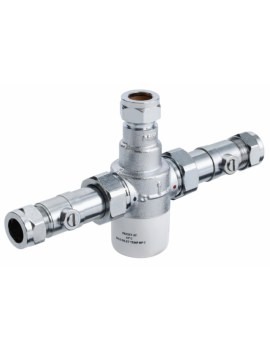 There are valves, and then there are thermostatic valves. 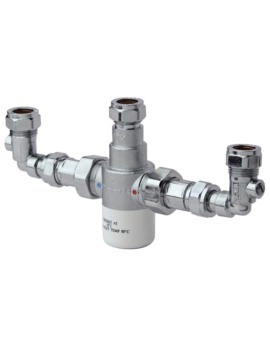 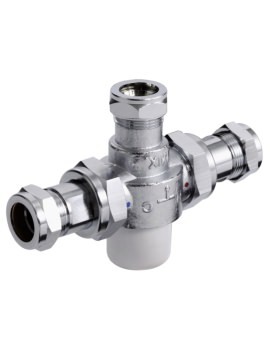 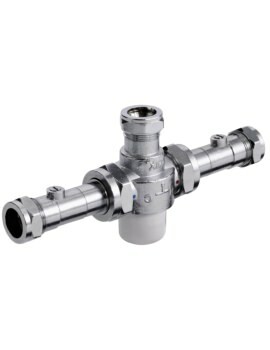 A thermostatic mixing valve or TMV is a valve that regulates water temperature to ensure constant, safe temperature, taking away the fear of scalding. 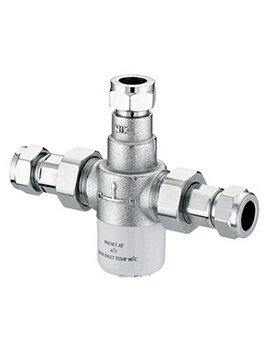 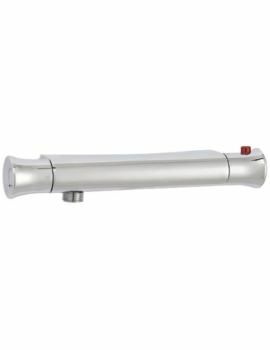 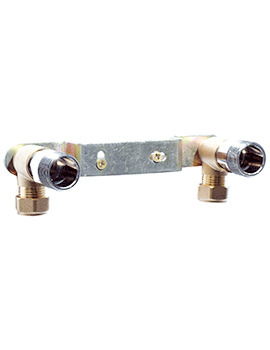 Normally, buyers look for a thermostatic valve with a high-level protection against scalding and thermal shock. 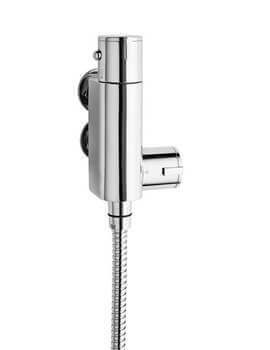 At AQVA, we have displayed ultra-high quality shower valves that make sure that the water is delivered at the required temperature and reduces the risk of scalding accidents to zero. 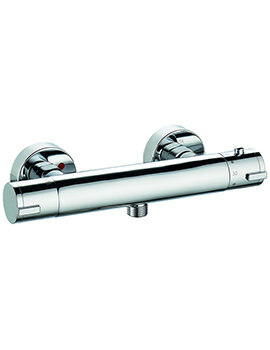 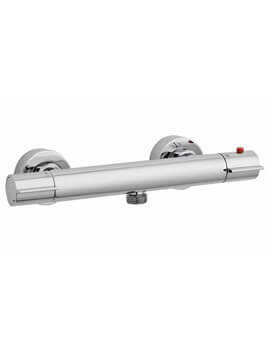 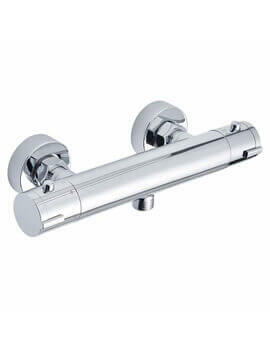 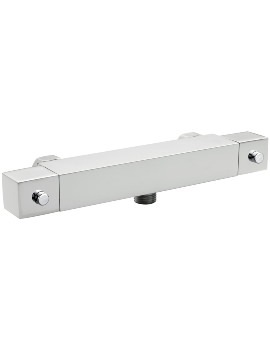 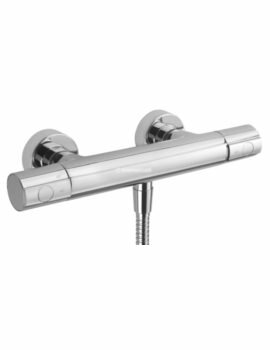 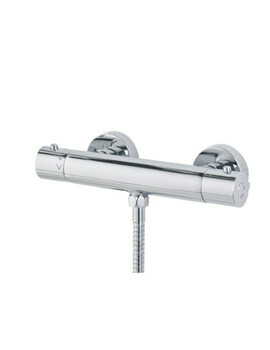 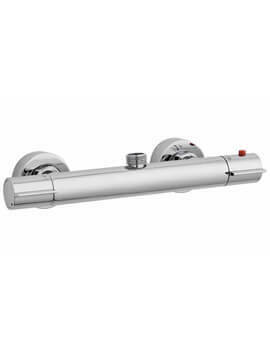 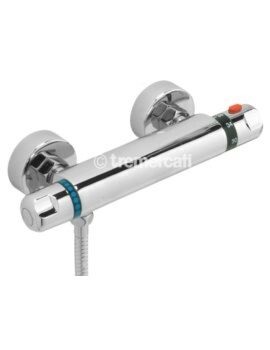 Thermostatic valves are available at different price points, depending upon your requirement, design, finish and type. 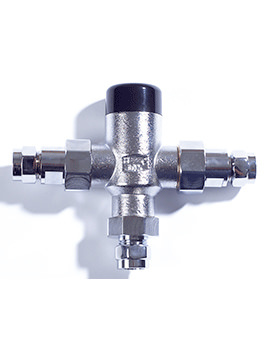 The basic valves start from the lowest price points, going up to the comparatively more expensive ones with gold finishing and concealed design. 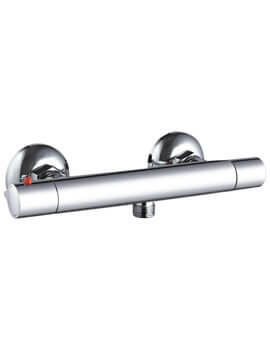 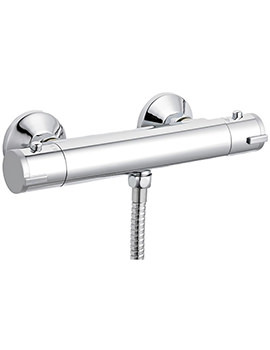 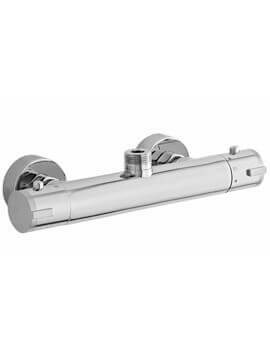 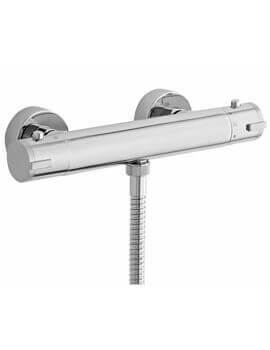 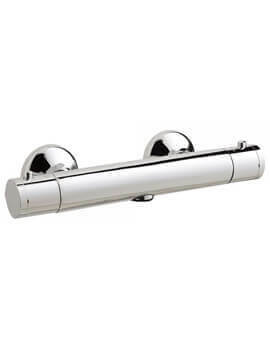 One can choose from a wide collection of thermostatic valve brands like Abode, Balterly, Crosswater, Grohe and more from AQVA, the leading online bathroom warehouse in the UK, and buy them at much below manufacturer recommended prices.